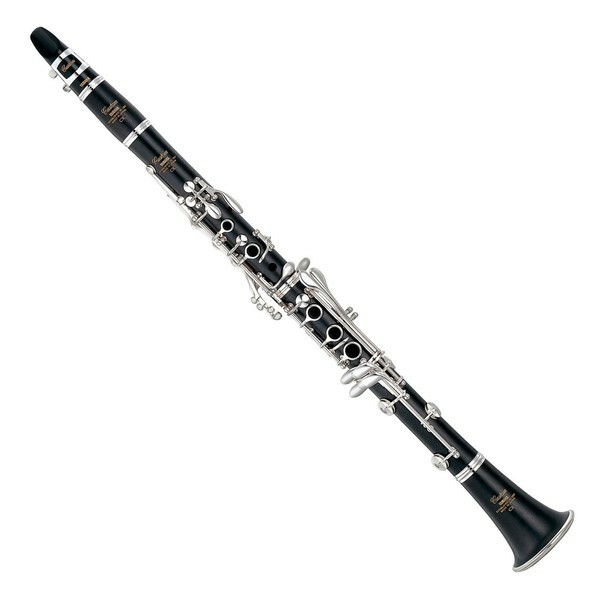 The Yamaha YCLCXA Custom Pro A Clarinet features a grenadilla body and silver-plated, nickel silver keys. Each tone hole is hand-tapered and undercut for optimum tone quality, response and intonation. Made from the same grenadilla wood as the body, the inset tone holes are hand-adjusted to achieve the most precise fit possible for a clearer, more focused sound. The YCLCXA Custom Pro Clarinet comes equipped with a mouthpiece, so players have everything they need to get started straight away. The Yamaha YCLCXA Clarinet produces a well-rounded sound with tonal clarity. The tone holes are hand-tapered and undercut, resulting in optimum tone quality, a better overall response of the instrument, and improved intonation. Made from the same grenadilla wood as the body, the inset tone holes are hand-fitted for a precise fit, delivering a clear, focused sound. The new bridge key design eliminates the chance of damage to the mechanism, for the ultimate protection. The YCLCXA Custom Pro Clarinet comes equipped with a CL4CM mouthpiece, so that players can start to play as soon as their clarinet arrives. 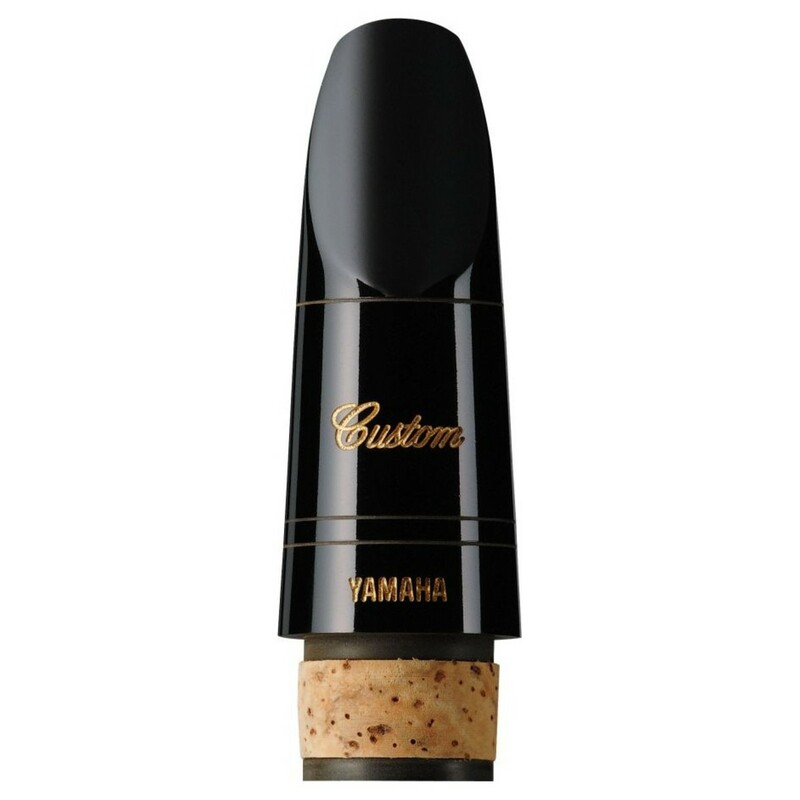 The CL4CM mouthpiece is made from ebonite which is a hard rubber, and offers a deep resonance and tonal qualities which are similar to a natural wood. Yamaha's experienced professionals make these mouthpieces from the initial blank to the final details, ensuring a quality finish every time. This model helps to provide a balanced tone over all octaves, perfect for professional players.